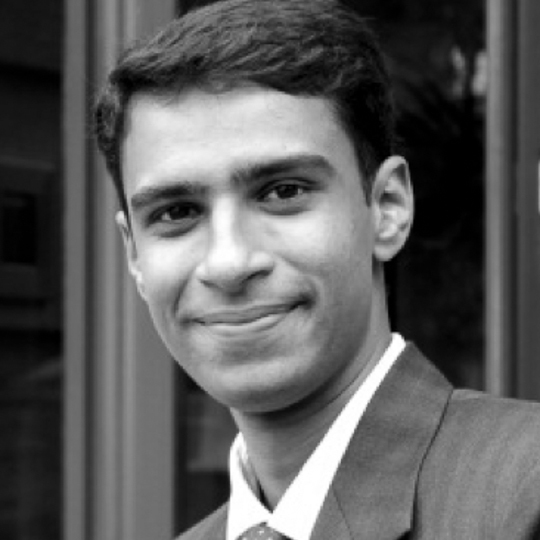 After studying at Oxford, and building on his past professional experience with UNDP, Veolia, and UNICEF, Shriman works as a Technical Expert with GIZ, the German Development Agency, an equivalent of DfID. Shriman is leading policy reforms in land use planning and management in India. He is developing a comprehensive and integrated land use planning system to cope with the dynamics of development and to ensure optimal utilization of land resources. He achieves this by a) developing policies for optimal utilisation of land resources, b) improving and strengthening of planning, management, monitoring and evaluation systems, c) strengthening institutions, coordination and implementation mechanisms; and d) creating mechanisms to facilitate empowering communities and women in planning and decision-making. This prestigious organisation allows him to put into practise many of the theories he learnt while at Somerville.